The mission of Second Presbyterian Preschool is to provide children and their families with a secure, enriching environment to foster individual development, self-esteem and spiritual growth. Second Presbyterian Preschool is one of the few NAEYC-accredited schools in Arkansas enrolling children ages 6 months to pre-K5. 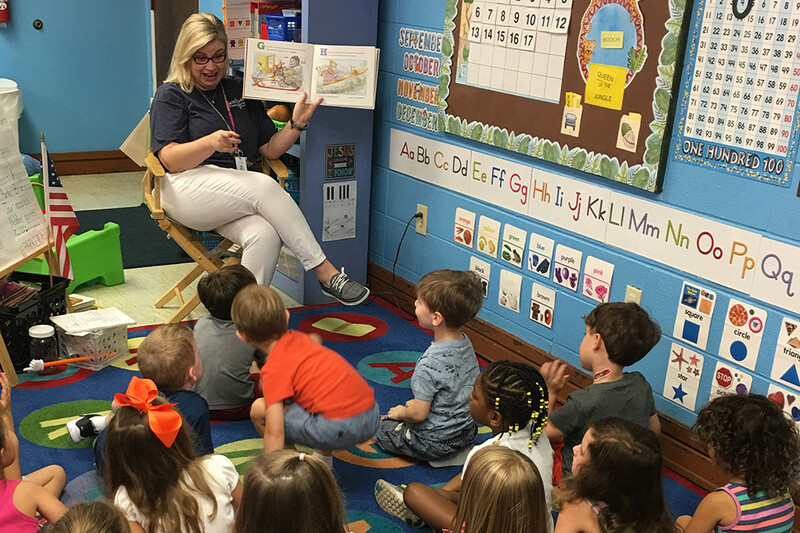 Second Presbyterian Preschool provides education and experiences that enrich and enhance each child’s cognitive, language, social, emotional, physical, creative and faith development. Each child is given daily opportunities to create, explore and learn new concepts through hands-on experience. As one of the few NAEYC accredited preschools in Arkansas, this preschool maintains a high standard of care for its children and adheres to many requirements and standards in order to continue to receive this exemplary status. Important Upcoming Dates: Registration is March 1 each year. Parents and prospective students are welcome to visit the preschool to take a tour at any time. Second Presbyterian Preschool utilizes different curriculums to cater to each specific age group, ranging from 6 months to pre-K5. The preschool also works with several speech and occupational therapists to ensure that each child is meeting developmental milestones before entering elementary school. Safety is a top priority, and the preschool is equipped with a state-of-the-art security system, including cameras in all areas where children are present and fob entry bulletproof doors. This preschool hosts annual book fairs, fundraising events, charitable events, carnivals and parents’ nights out for families.